It's the end of June (already?) which means we're wrapping up the second installment of the Social Justice Book Club. This month we read The Long Shadow of Small Ghosts, and hoooo boy, was it a book. 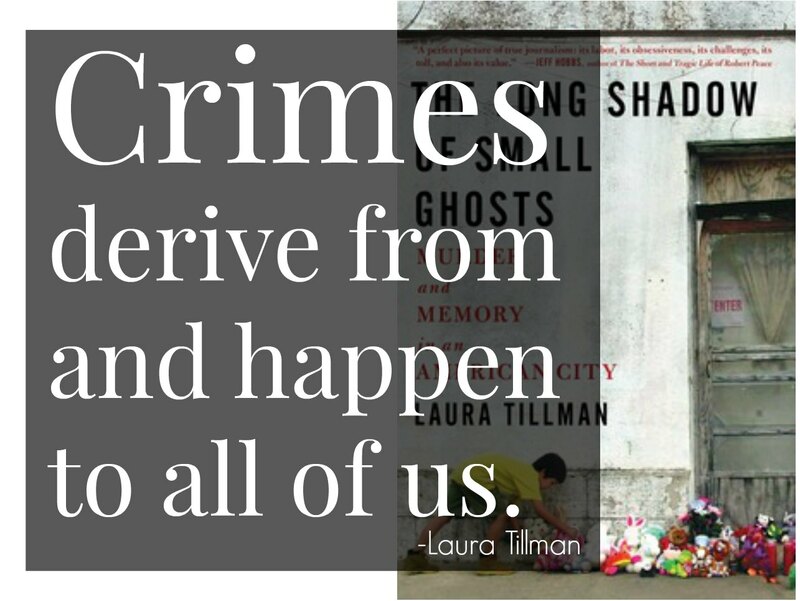 An excellent one, but a heavy one, as author Laura Tillman explores the horrific murder of three young children by their parents and the long-lasting impact the crime has had on the community surrounding them. Laura Tillman is a journalist by trade, and it shows here. She was initially drawn to the subject of the murders when she was assigned to write a piece on the potential demolition of the apartment building in which John Allen Rubio and Angela Camacho killed their family. But sensing that there was more--much more--to the story than "merely" what would become of the building in which it happened, Tillman kept digging. And digging. And digging. What emerged at the bottom of that digging is The Long Shadow of Small Ghosts, which is as much an account of the crime as it is an account of the context in which the crime happened, and the role it continues to play in the neighborhood in which it occurred. that we can only begin to answer this question by acknowledging that such horrible things have happened in the first place. If we pretend they did not, or--perhaps a more common response--pretend they are anomalies, horrors that could never occur in our own lives, we doom ourselves to live through such horrors again and again and again. If you've read this--as part of the Social Justice Book Club or on your own!--please share your thoughts. What did you think? 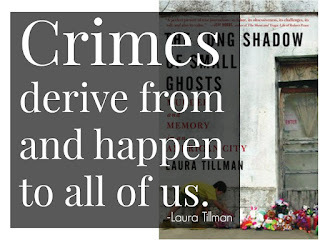 Did you like Tillman's approach to her subject? How did this connect to (or not) Bryan Stevenson's arguments against the death penalty in Just Mercy, which we read in June? 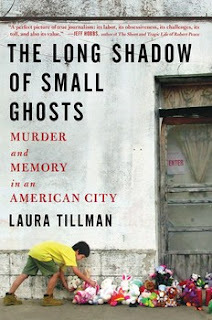 Don't miss this Q&A with author Laura Tillman on what it was like to research and write The Long Shadow of Small Ghosts... plus, she's got some social justice reading recommendations of her own to share.